You’ve made plans for the bigger changes: new flooring in the kitchen, shelving and cabinetry for the laundry room, and you added a deck this past summer. Now, need some quick and easy home preparation tips to get your home holiday-ready for guests? Relax, we’ve got you covered. Think about what makes your stay in someone’s home memorable. Aside from good food and great conversation, having a quiet, private place to yourself probably tops the list. Spend a night in your spare bedroom and see for yourself if that bed is truly comfortable. Consider a mattress topper to make the sleep a little more restful for your guests. 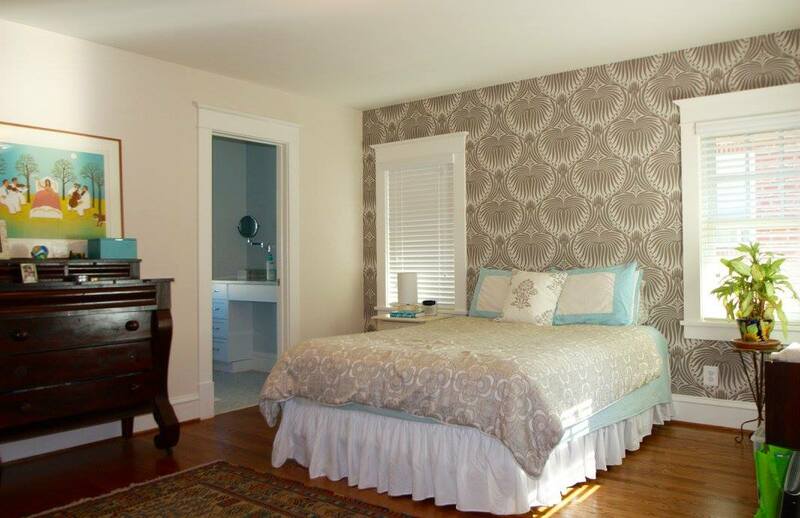 Nice-to-haves also include quality sheets, a cotton quilt or duvet and comfortable pillows. Keep decorative pillows and decor to a minimum. Provide adequate space on the nightstand for essentials. Consider adding tissues, a clock and an extra phone charger. A few niceties go a long way. If you’ve the time and desire, redoing a guest bathroom in your home is always an option. Bathroom remodels can take advantage of newer products on the market such as rainfall shower heads, motion-activated faucets and clean minimalism in design. Consult with a professional contractor to see how your current space can be reconfigured to take advantage of a new design. While it’s sometimes hard to visualize ourselves, a remodeler experienced with bathroom renovations is an excellent resource for design ideas and execution. If that’s not part of the plan this year, consider cosmetic changes that can provide your guests with a clean, clutter-free bathroom. Clear off countertops, utilizing containers in your vanity to keep organized. For baths without an existing vanity, consider adding narrow, ready-made shelving to store essentials. Floor baskets for towels and extra paper products keep everything neat and close at hand. Invest in a few hooks over the door, fresh towels and a new shower curtain and mat, and your bathroom will be ready and welcoming for guests. Don’t forget to add a few toiletries to the shower to complete your new look. A little time and effort before your holiday guests arrive will make them feel more than welcome, and preparation beforehand will give you more time to spend enjoying friends and family.